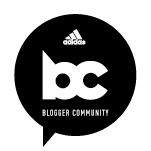 Home » Blog » Ali on the Run Show Episode 99: One Month Until Baby! 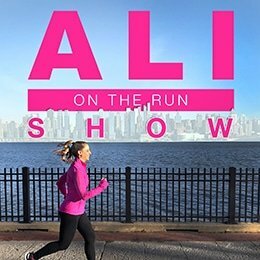 Ali on the Run Show Episode 99: One Month Until Baby! In honor of our third wedding anniversary and the realization that Baby Cristiano’s due date is just one month away, Brian and I decided to record an episode about all things, marriage, pregnancy, baby, and life. We talk about our decision to work with a midwife and how that’s been going, and we get into the highs, lows, and surprises of this pregnancy journey. Plus, I put Brian on the spot and asked for his honest reaction to my changing body! 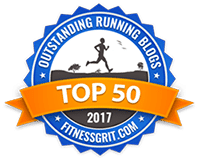 One Response to "Ali on the Run Show Episode 99: One Month Until Baby!" Let us know when baby gets to come to Contoocook!